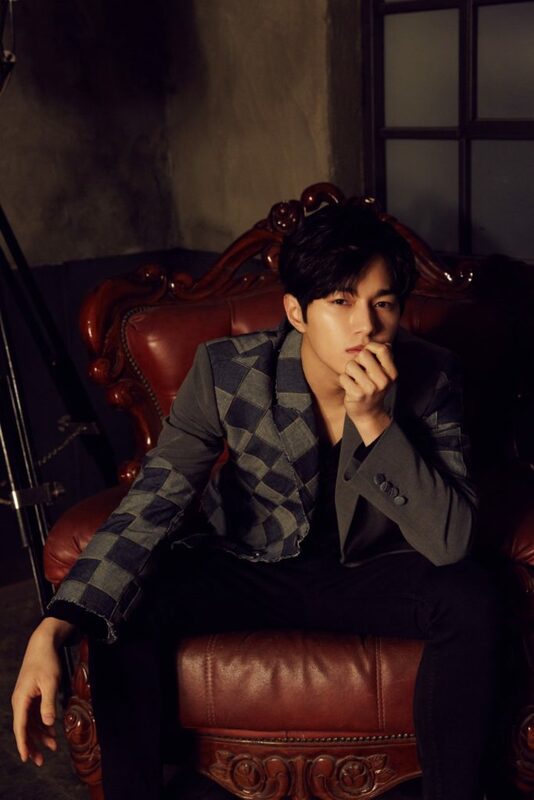 Inspirits, are you ready to catch Kim Myung Soo in Singapore? 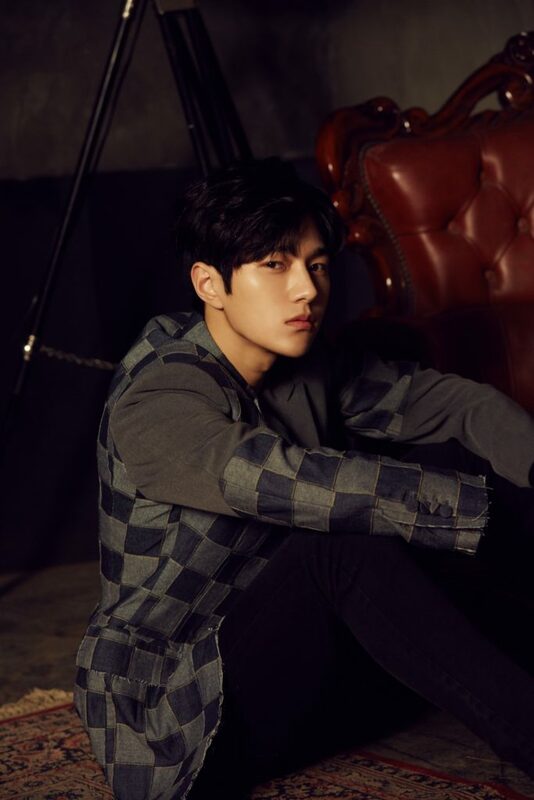 Kim Myung Soo, more affectionately known by his fans as L (from INFINITE), will soon be making his way to Singapore for his first ever solo Fan Meeting on September 23. With less than a month to go, we recently had an email interview with the artist to find out what he’s been up to after wrapping up his drama. Check out the interview below and if you’ve yet to purchase your ticket, get yours at SISTIC while limited quantities are still available! Q: You recently starred in the MBS historical series, Ruler: Master of the Mask. What is your reaction to the viewers’ positive response to the improvement in your acting? L: It was a true honor to act together with the great senior actors. 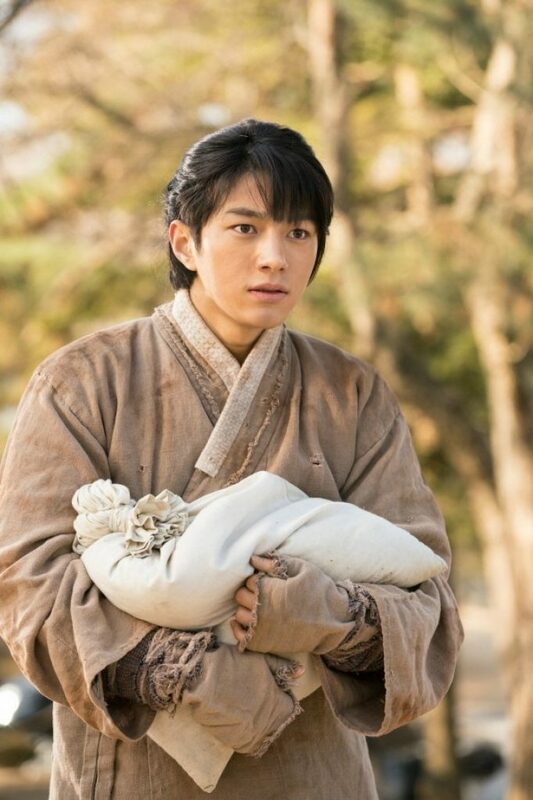 I would like to thank everyone for loving Lee Sun’s character (in the drama). Q: What was your favorite scene in the series? Any memorable filming experience to share? 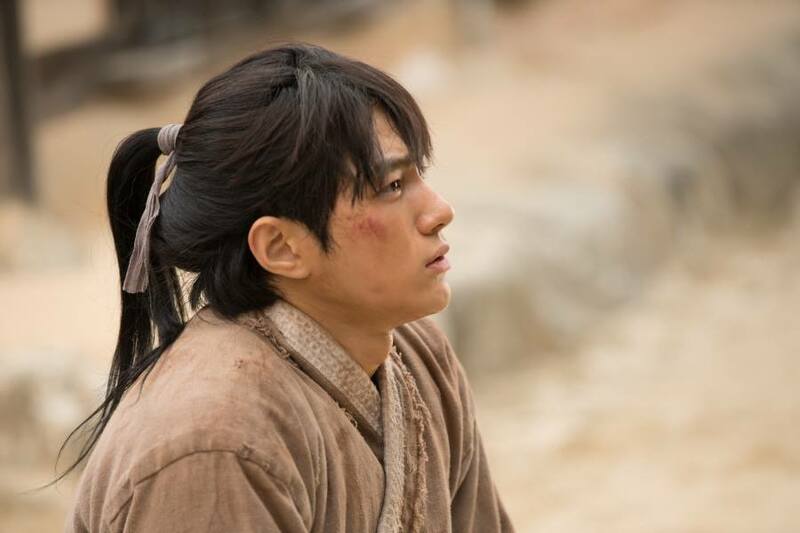 L: As I like my character (Lee Sun) a lot, every moment was memorable. If I have to pick one, it would be the water torture scenes. Q: What is one thing you like about your character ‘Lee Sun’? L: I like that he showed pure love for the female character and he expressed his own will. Q: If you could change the ending fate for your character ‘Lee Sun’, what kind of an ending would you wish for him? L: Killed not by the prince but Daemok? I can only think of this kinda ending. Q: Have you ever thought of heading to the big screens? L: I think it might be possible if I really want to try it?!! Q: What kind of roles or genres would you like to try in the future? L: I want to try the Thriller genre and play a character with a hidden story. Q: What do you do to overcome stress during busy schedules? L: I listen to quiet instrumental music and spend time by myself. Q: As a photographer, are there any projects you’re working on and are you planning to release another photobook? L: I have thought about it a lot but I am not sure when it will be published. Aside from the photobook, I also want to try holding a photo exhibition. Q: What can fans look forward to at your first solo Fan Meeting in Singapore? L: You can see (a different side of me), not as L in the group but as Kim Myung Soo. I think you can find some charming points of me which you couldn’t find in L!! Q: What are your upcoming plans for the remaining of 2017? Here’s a greeting shoutout from Kim Myung Soo to all his fans in Singapore! 2017 Kim Myung Soo Fan Meeting in Singapore will be held on September 23 (Saturday) at Resorts World Theatre, Resorts World Sentosa at 7:30pm. 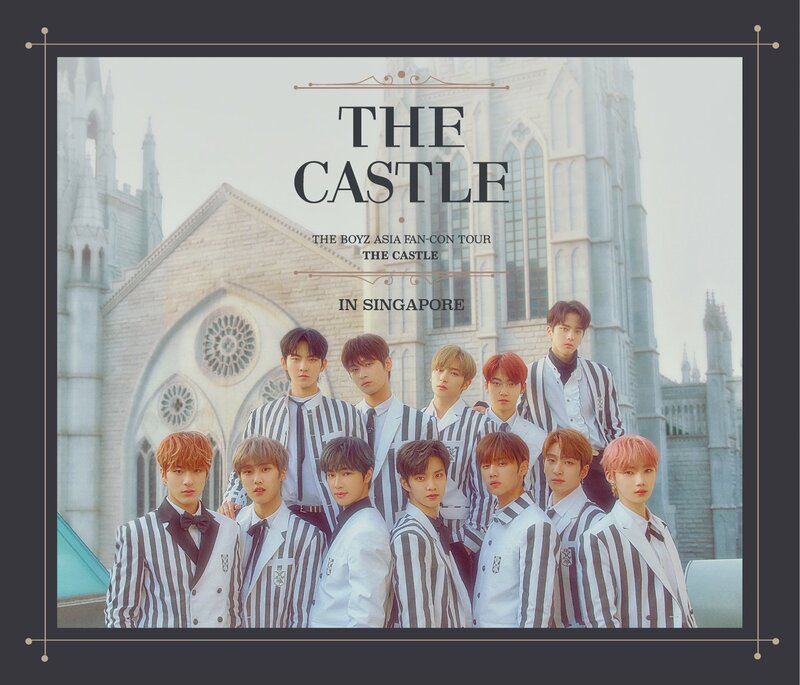 Tickets are available for sale via SISTIC from $138 onwards. 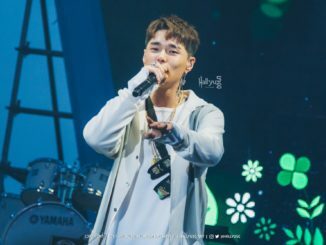 Special thanks to Kim Myung Soo for his time and Faith & D Entertainment for arranging the email interview! 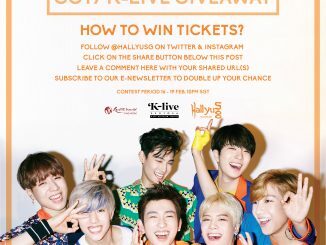 [GIVEAWAY] WIN tickets to Influence Asia 2015!